Sign up and receive Property Email Alerts of Townhouses for sale in Heuwelsig, Bloemfontein. 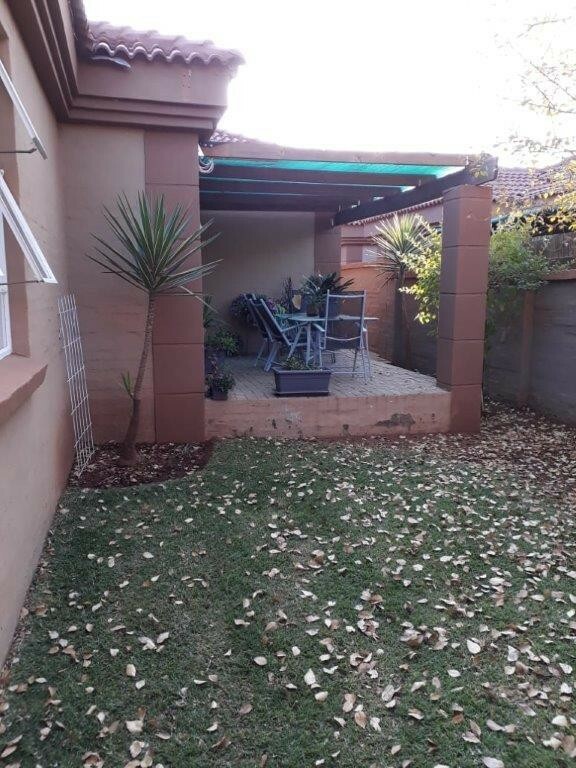 This Tuscan style home is situated in a sought after Bloemfontein suburb, in a secure complex, close to all major amenities. This townhouse offers you 2 bedrooms with built in cupboards. 2 Full bathrooms. Kitchen including a breakfast nook. Open plan dining and lounge area. Double garage as well as 2 visitors parking bays. Pet-Friendly. Sign-up and receive Property Email Alerts of Townhouses for sale in Heuwelsig, Bloemfontein.